iS CLINICAL is a luxurious and exclusive skin care range in the cosmeceutical category, renowned for being made only from the strongest and cleanest extracted natural botanic ingredients of pharmaceutical quality on the market. 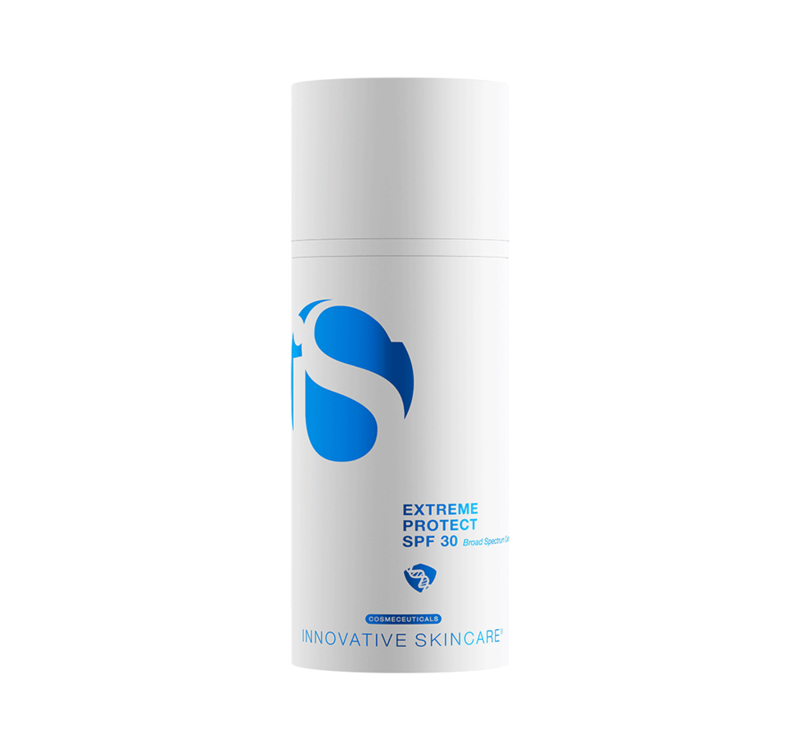 The range is produced by INNOVATIVE SKINCARE. 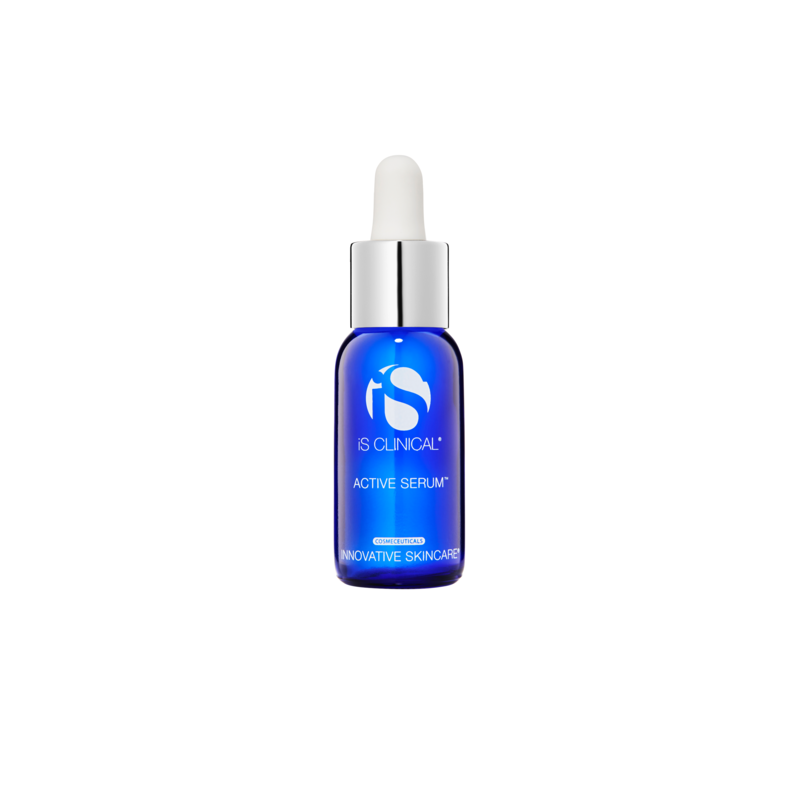 The range builds on antioxidant technology, which means that each ingredient is clinically tested for safety, effect and on a product level. 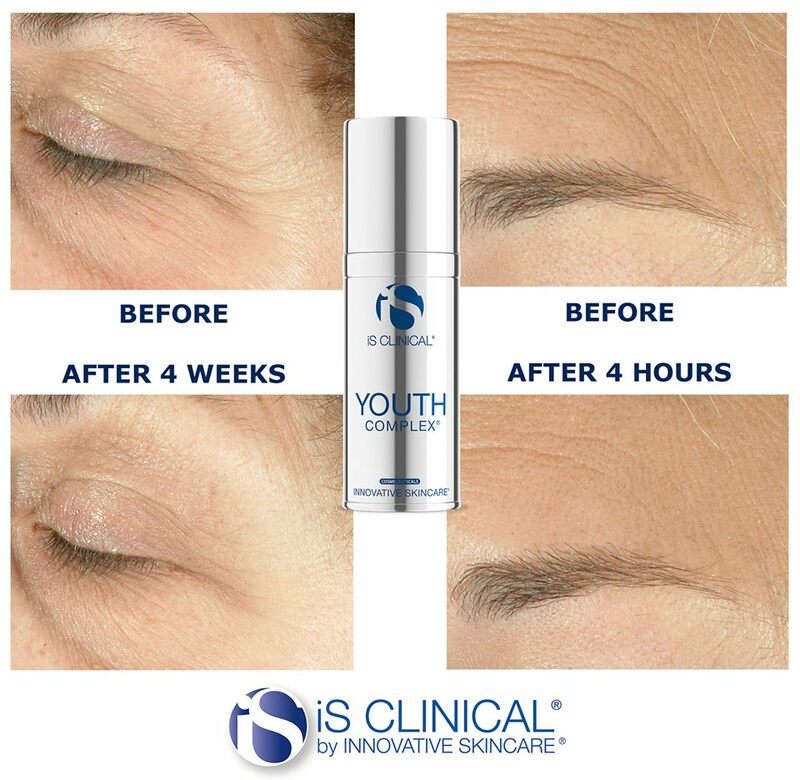 The products contain a patented formula, including some of the most effective antioxidants, such as Retinol, Oleuropein, Centella Asiatica and stabilised vitamin C. With iS CLINICAL, you can both see and feel the difference, and the products give you clinically-documented results right down to the individual cells. 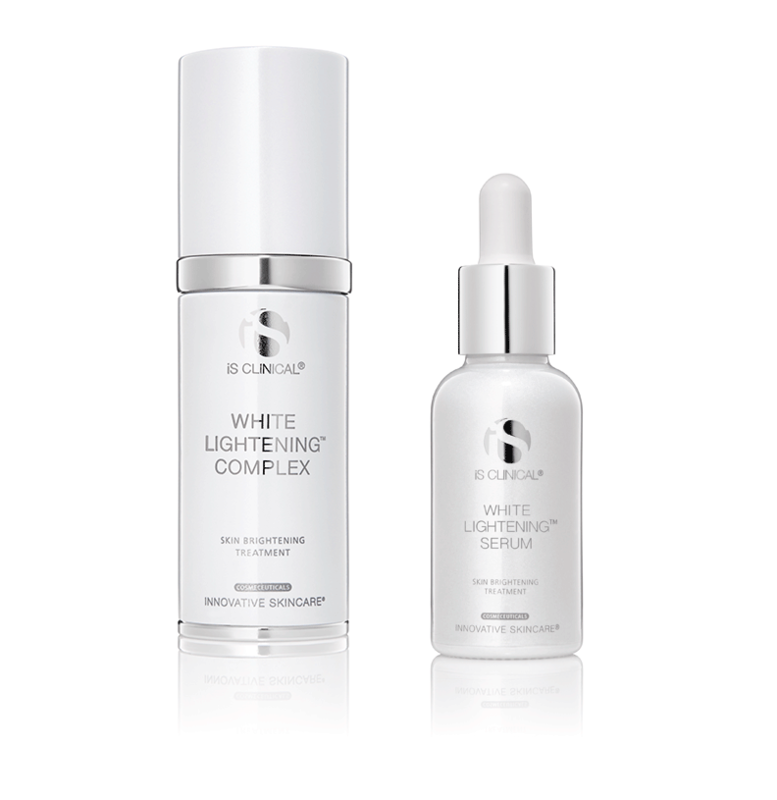 The products are targeted at anti-ageing, but also treat acne, hyper pigmentation and rosacea. 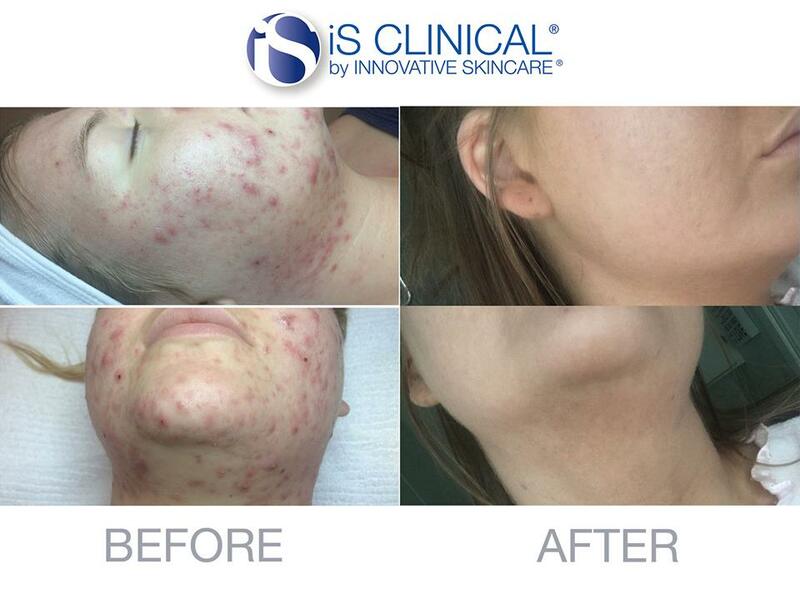 With iS CLINICAL, we offer a complete treatment range consisting of cleansing products, serums, creams and sun protection, as well as face masks for exclusive facials. As the name suggests, everything is tested – first the individual ingredients and then the complete product via an ORAC test. Before the products are put on the market, they undergo a final test. This last test ensures that the result of all the ingredients is optimal and effective and, in some cases, improved, as the blend of ingredients can create a synergy effect and thereby strengthen one another. 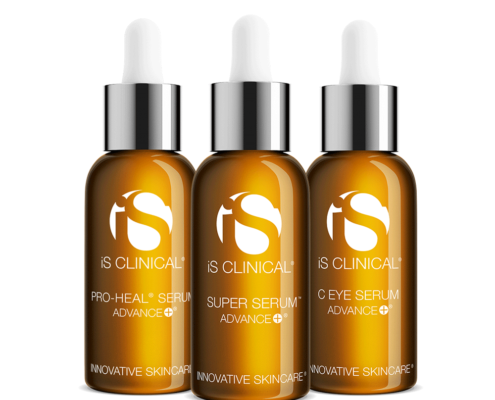 iS CLINICAL’s major focus on quality and results reveals both the positive and negative effects of a product – preventing any inappropriate products from going to market. INNOVATIVE SKINCARE produce their own products, which means that production is not outsourced to an external factory. This gives you peace of mind that each batch is made with the same care and attention, and that the quality of the products is always of the same high standard. 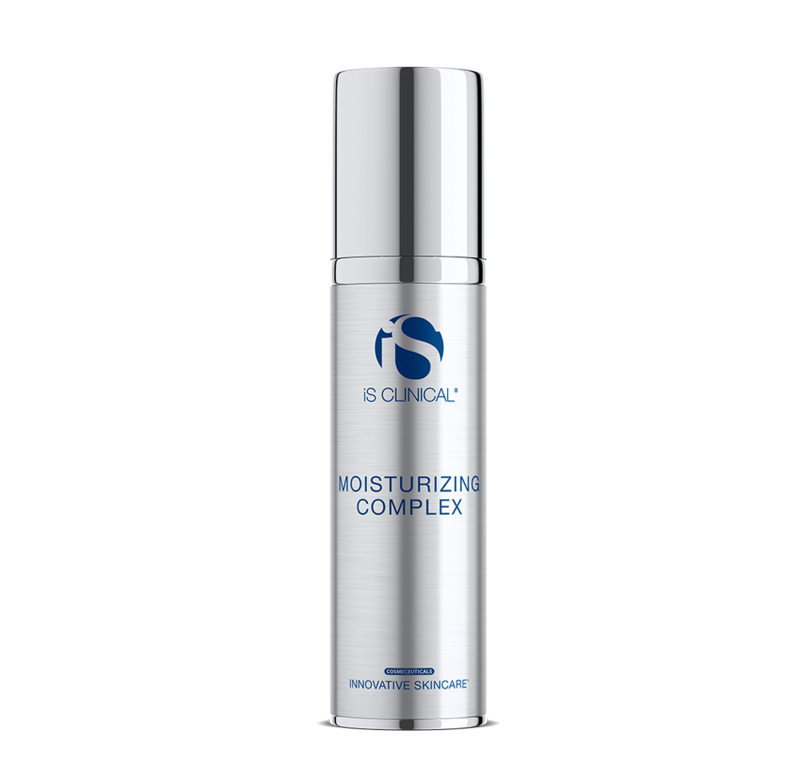 iS CLINICAL’s products can be split into four overall product categories: Cleansing, treatment, moisturising and protection, which together provide a complete treatment system that quickly and safely improves the patient’s skin. 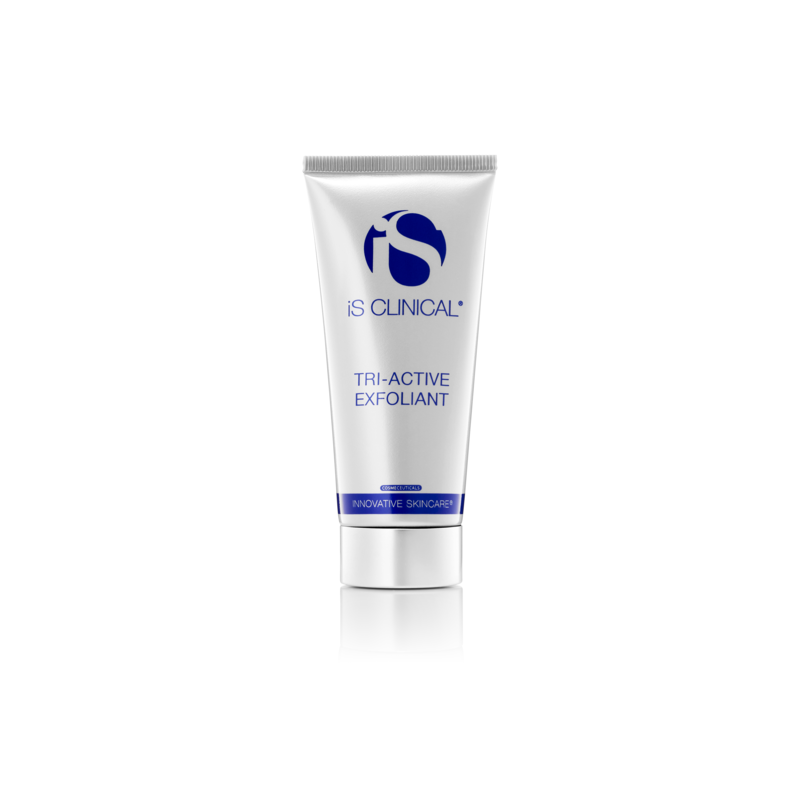 iS CLINICAL’s range covers basic regimes aimed at the most common and standard dermatological conditions. Also available is a range of advanced regimes for professionals, allowing them to put together a customised skin care programme that focuses on the individual customer’s needs. We sell deep-cleansing products, which cleanse the pores and skin thoroughly without drying. 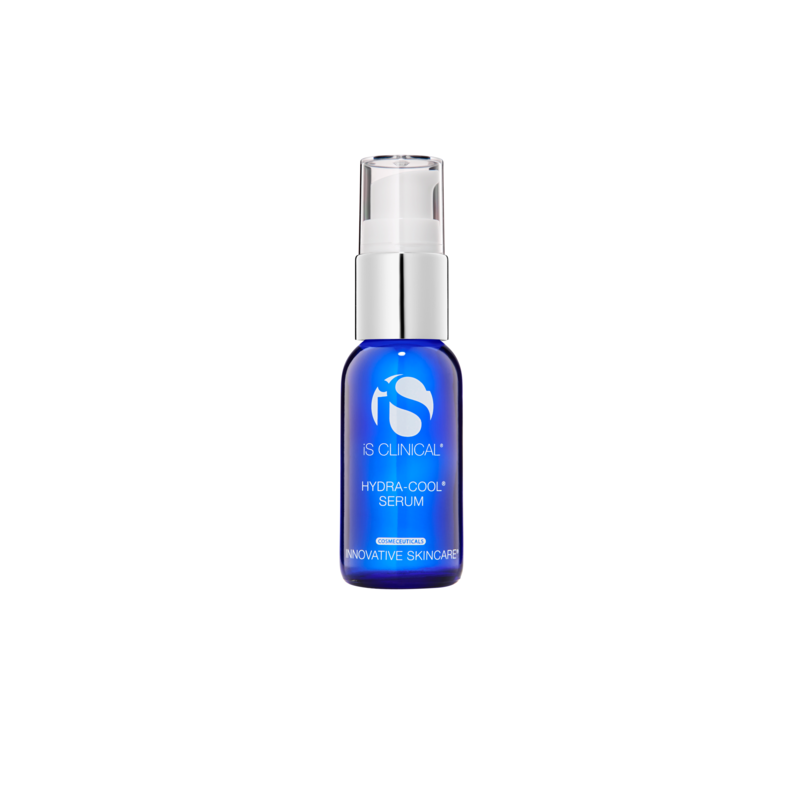 We have a wide range of treatment products, which include creams, serums and exfoliation products that can be used from the face to the décolletage. 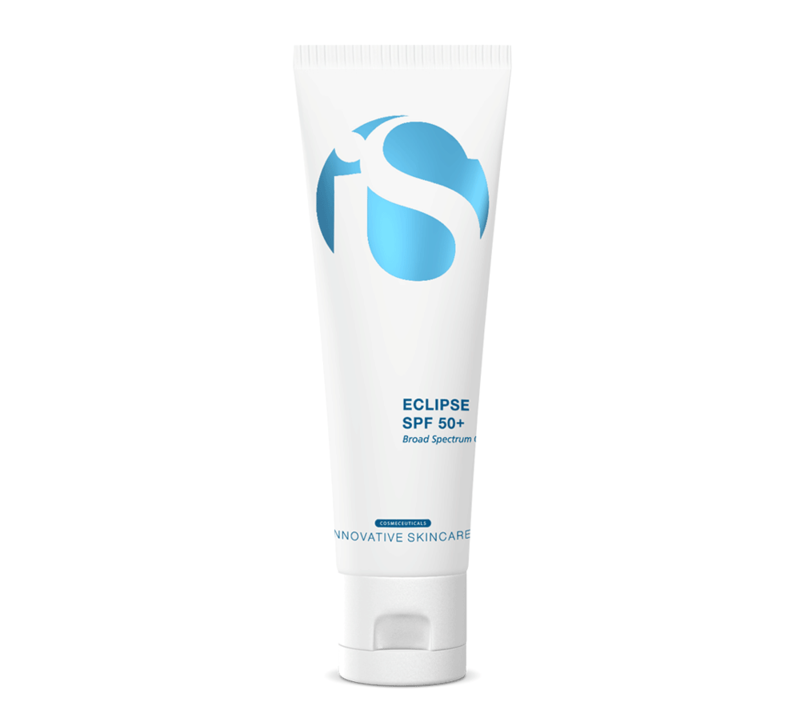 The products treat skin conditions such as rosacea, hyper pigmentation, ageing, acne, sun damage and scars/stretch marks. We sell a wide range of moisturisers that repair, soften and refresh the skin. 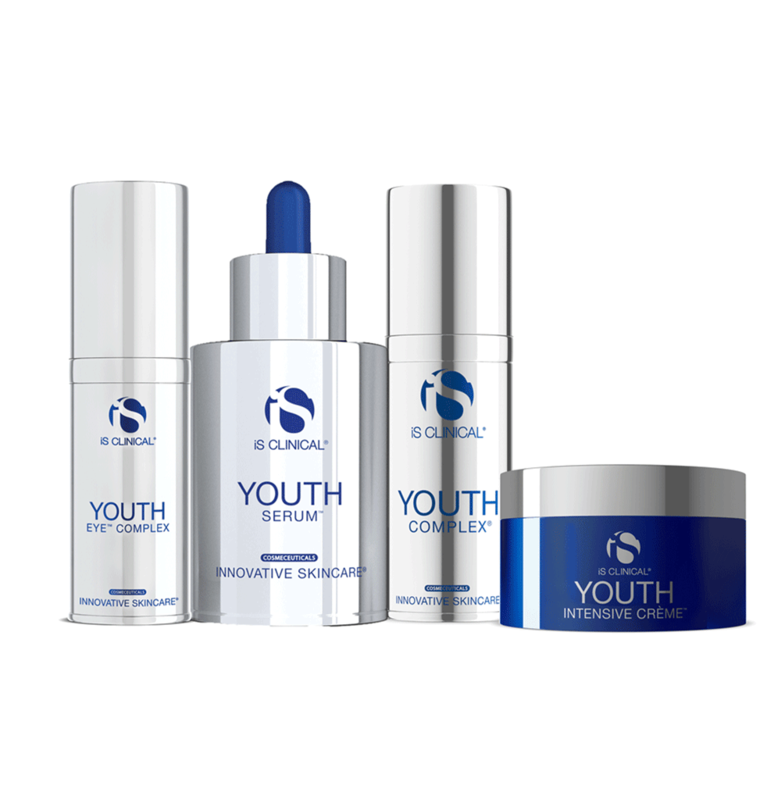 The products typically contain an anti-ageing formula, and we have products for both the face and body. 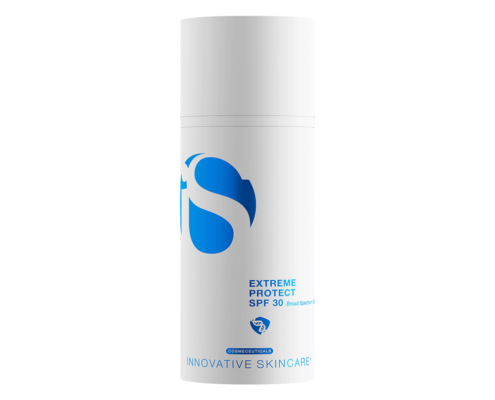 We provide sun creams with the latest Extremozyme technology, which heals and protects the skin from environmental damage in a unique and, until now, unprecedented way. 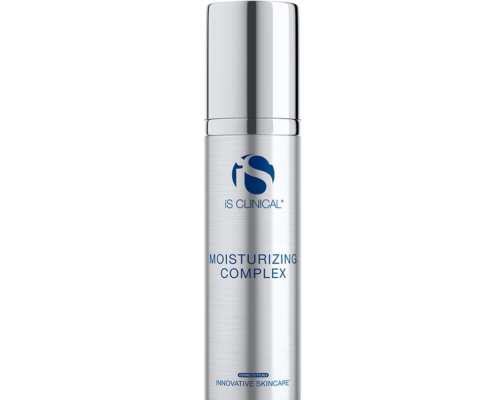 Please contact NOSCOMED for further information about specific iS CLINICAL products, skin care regimes and treatments. 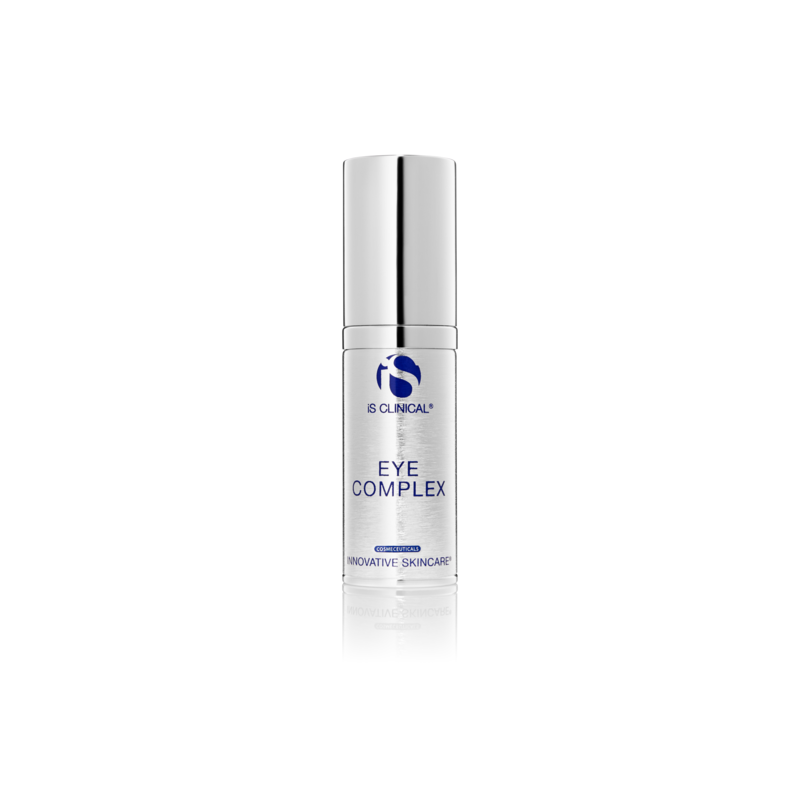 Our range from iS CLINICAL also comprises exclusive and luxurious facials for professional use. This intensive clinical treatment is designed to rapidly and safely resurface the skin, reducing fine lines and wrinkles while smoothing, softening and encouraging cellular renewal. The foundation of this treatment is a combination of two therapeutic masks. The extremely powerful Intensive Resurfacing Masque exfoliates and revives the skin through its content of fruit acids and extracts, vitamins and potent antioxidants. 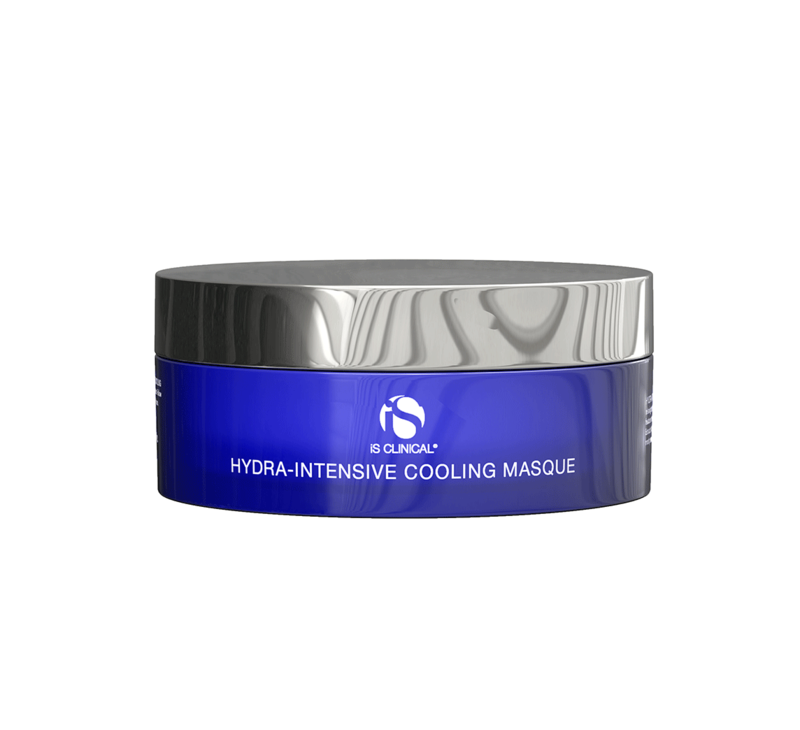 The other mask is the soothing and moisturising Rejuvenating Masque, which is formulated with sodium hyaluronate, aloe vera and several extracts. Add a unique combination of serums and creams and this incredible facial will revive your senses with fragrances of warm cinnamon and fresh, cooling peppermint. It’s no surprise that this treatment is popular with Hollywood stars, who also refer to it as ‘The Red Carpet Treatment’ and ‘The Oscar Treatment’. The powerful yet soothing Foaming Enzyme Masque System combines papaya (papain) and pineapple (bromelain) enzymes with a potent clinical grade of glycolic acid. This professional treatment produces a luxurious foaming activity while the bioactive ingredients exfoliate and deep-cleanse the pores; revealing a polished, healthy and radiant complexion. Please contact NOSCOMED for further information about products and the technique behind the treatments. See some of the results that customers have experienced with iS CLINICAL – both by using single products as well as through tailor-made treatments. Do you want to know more about the possibilities of becoming a retailer of iS CLINICAL? 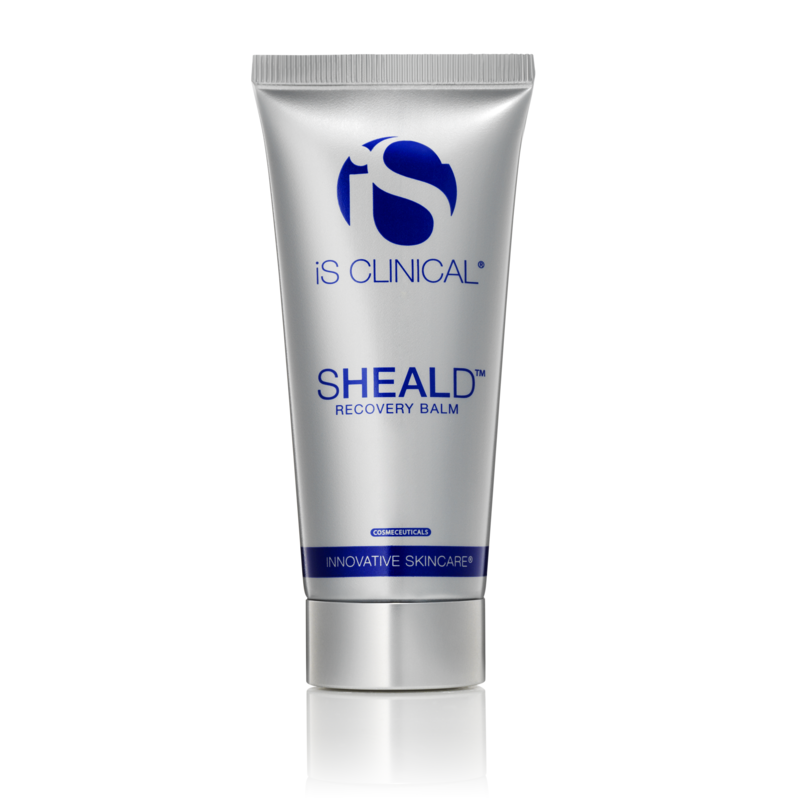 Do you want to try the products from iS CLINICAL? 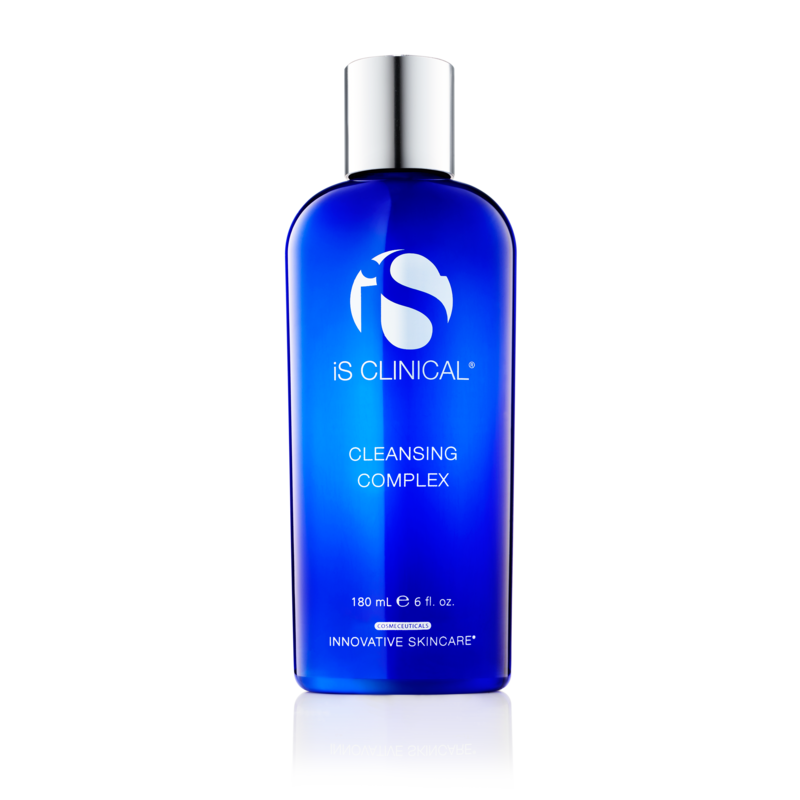 iS CLINICAL was developed by American company INNOVATIVE SKINCARE, which continuously develops products that quickly, safely and effectively improve the structure and appearance of the skin. INNOVATIVE SKINCARE’s mission is to improve people’s quality of life. There are three words that are essential to them: integrity, quality and philanthropy – and all their activity is aimed at delivering products that do as they promise! 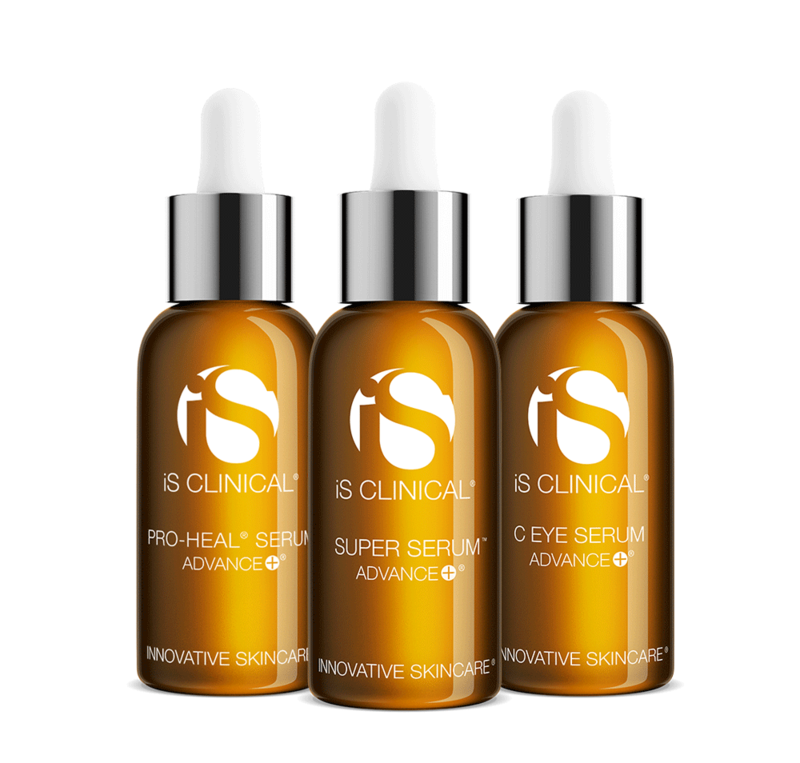 With the iS CLINICAL range, INNOVATIVE SKINCARE sets new standards for skin care products by successfully combining science with beauty. 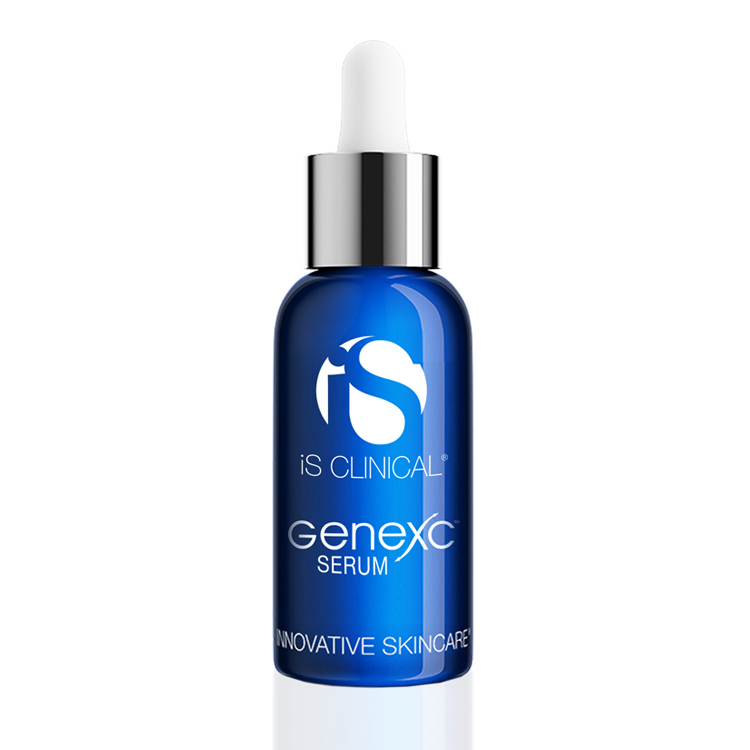 INNOVATIVE SKINCARE was founded by Bryan Johns and Alec R. Call. Bryan Johns (CEO) was the former director of skin care at the Kronos Institute in America, which is one of the world’s leading research institutions in ageing. Alec R. Call is the company’s COO and has gained extensive experience within financial operations, business management and sales and marketing from his time at Walt Disney. The team also comprises Dr. Charlene DeHaven, clinical director, who was also employed at the Kronos Institute where she researched ageing-related areas, and Dr. Mostafa Omar, who is an expert in natural products, natural extracts and natural medicine. Dr. Omar is known particularly for being a pioneer in Vitamin C skin care and was one of the first to stabilise topical Vitamin C compounds for cosmetic use. He now supplies his patented L-Ascorbin acid exclusively to iS CLINICAL. 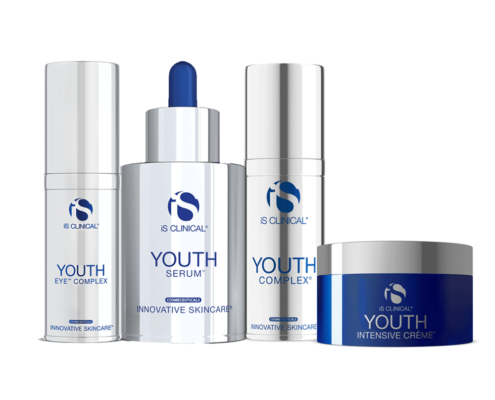 Bryan John’s vision of creating a range of unique, effective and clinically tested skin care products of the highest quality led to the development of the iS CLINICAL range. 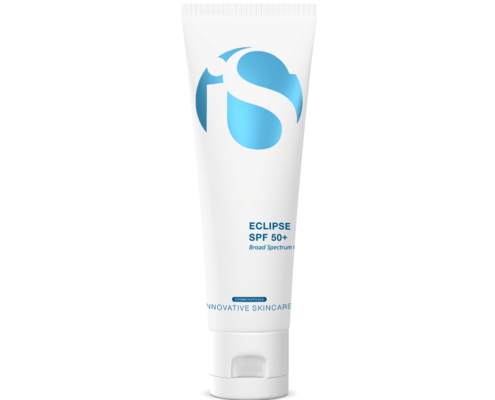 The INNOVATIVE SKINCARE team is always 100% dedicated to the mission of delivering unique, effective and clinically-tested skin care products. The philanthropic spirit is evident throughout the company in many ways. 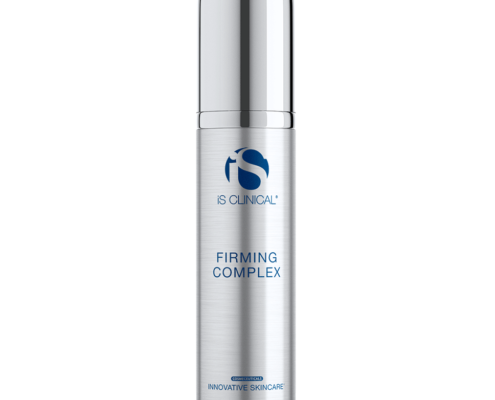 INNOVATIVE SKINCARE’s greatest satisfaction is knowing the incredible improvements that customers will enjoy: healthier skin with a fresher appearance. iS CLINICAL leads and takes part in philanthropic programmes to benefit cancer patients, acne patients and burns patients.